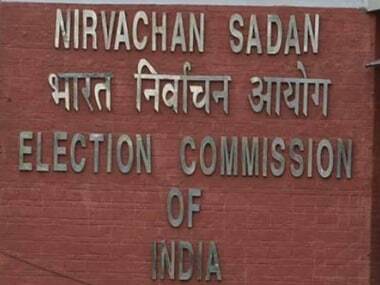 New Delhi: The Election Commission does not have any "material information" on the number of Electronic Voting Machines (EVMs) and Voter Verifiable Paper Audit Trail (VVPAT) needed to conduct simultaneous elections, the panel has said in a reply to an RTI query. 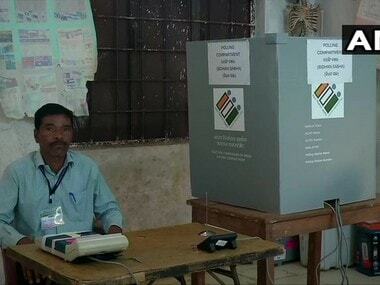 Pune-based Vihar Durve, through his RTI application, had approached the Commission seeking to know the availability and need of EVMs and VVPAT to carry out elections across the country in 'one nation, one poll' mode. In his response, Election Commission undersecretary Madhusudan Gupta said, "The information sought by you is not available in any material form as mentioned under Section 2 (f) of the Right to Information Act." The section defines information as "any material in any form, including records, documents, emails, opinions, advices, press releases, logbooks, contracts, reports, papers, samples, data material held in any electronic form and information relating to any private body which can be accessed by a public authority under any other law for the time being in force". In their discussions on holding simultaneous elections in the country, the EC officials had said they would need around Rs 4,500 crore to buy nearly 12 lakh additional EVMs and an equal number VVPAT machines. The estimate was based on the current cost to procure the devices. BJP president Amit Shah had written to the Law Commission on 13 August supporting holding the Lok Sabha and assembly polls simultaneously. A paper by the Law Commission had recommended holding the Lok Sabha and assembly polls in two phases beginning 2019. Besides, NDA constituent Shiromani Akali Dal, AIADMK, Samajwadi Party and the Telangana Rashtra Samiti have supported it. The Congress, Trinamool Congress, Aam Aadmi Party, DMK, Telugu Desam Party, Left parties and the JD(S) have opposed the proposal. "On the issue of 'one nation, one poll', the Election Commission had given inputs and suggestions in 2015 itself...Other requirements of additional police force, polling personnel would also be needed," Chief Election Commissioner OP Rawat had said. 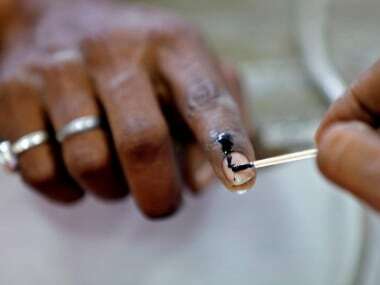 The Election Commission had told the Law Commission that in case of simultaneous elections to the Lok Sabha and state assemblies in 2019, they will require nearly 24 lakh EVMs, double the number required to hold only the Parliamentary polls. In case simultaneous polls are held, two separate sets of EVMs and VVPAT machines will have to be placed in separate compartments for those contesting the Lok Sabha polls and the assembly elections respectively. 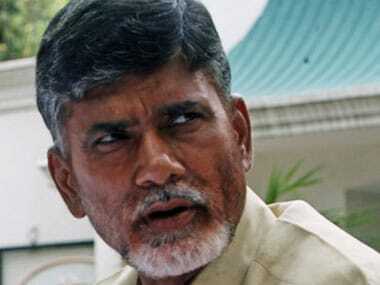 "There are nearly 10 lakh polling stations across the country. Since EVMs and paper-trail machines are deployed in every polling station, the requirement is for 10 lakh EVMs and an equal number of paper-trail machines. "In addition, 20 per cent of the machines are kept in the reserve. That comes to two lakh. 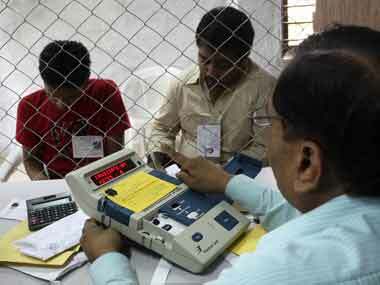 Therefore, to hold the Lok Sabha polls in 2019, the EC needs 12 lakh EVMs and an equal number of VVPAT machines," a functionary had explained.